I could not think of a better place then here for this type of stuff. I have many more of these at home that I will post when I get home. but this one was so funny that I just could not help my self and start the thread now. 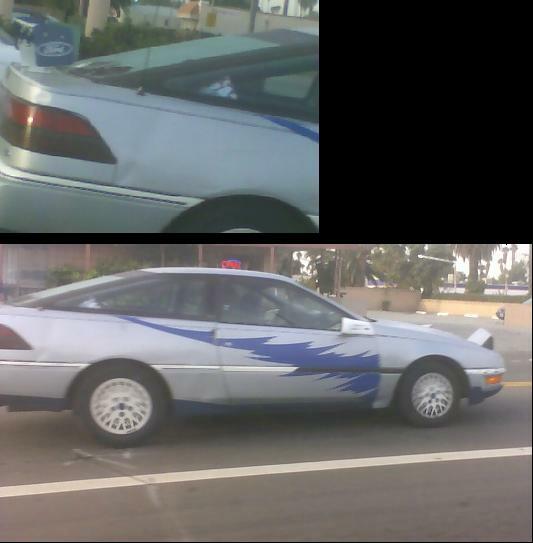 these are pics of cars that I find (or friends find for me) in the area. 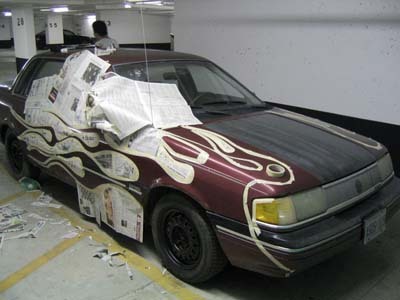 some not so bad, some are just over the top like this first one! Last edited by speeddemon32; 09-07-2006 at 04:35 PM. 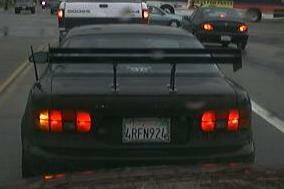 NP - You should add the Uglystang pics too. 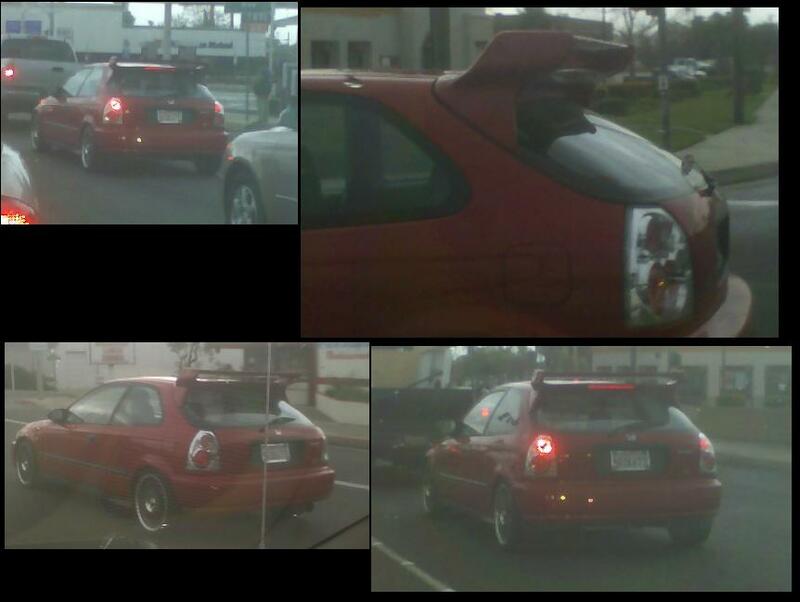 this one was found in Rancho Cucamonga, Ca - not to bad, just thought the rear visor was a little ooogly. 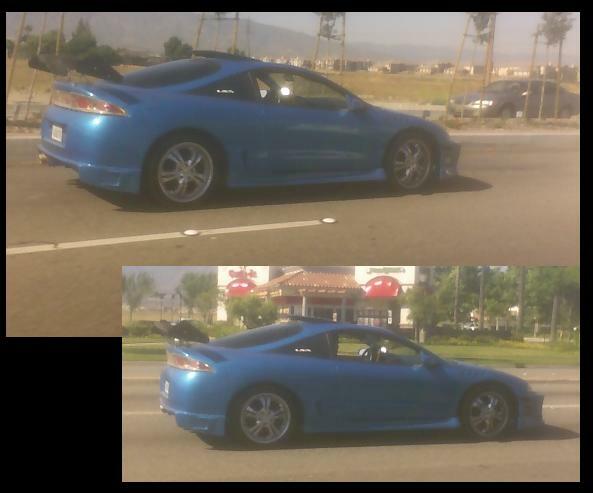 this one was found in So Cal. 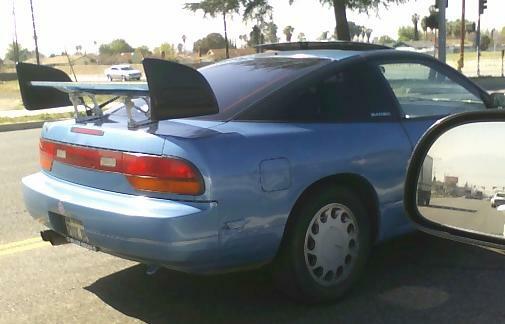 - this is proly the least "ugly" It's really not that bad, just a little bigger wing then the car needs. Last edited by speeddemon32; 09-07-2006 at 05:00 PM. 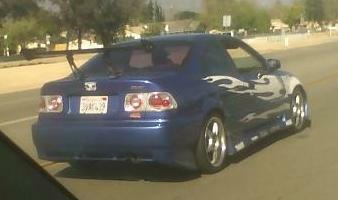 this one was found in So Cal - This one makes me want to kick a field goal! 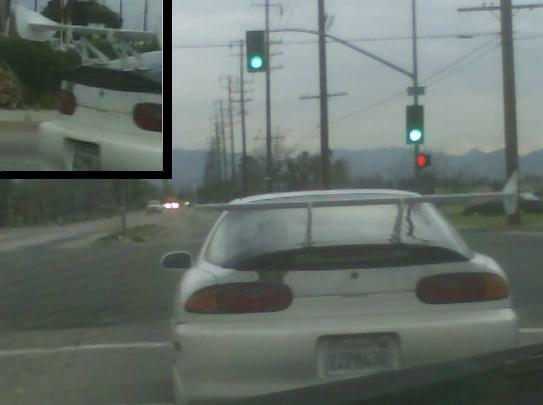 this one was found in San Bernardino, Ca - the wing was backwords. I am sure it provided great lift! Last edited by speeddemon32; 09-07-2006 at 05:01 PM. 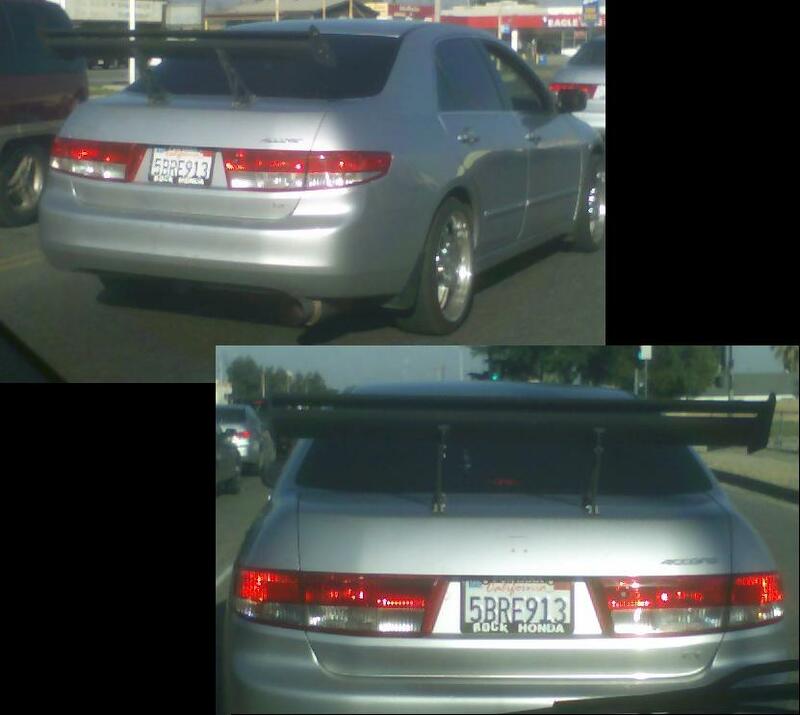 this one was found in Rancho Cucamonga - the car was nice but the wing was HUGE in person, pictures make it look smaller. Last edited by speeddemon32; 09-07-2006 at 04:43 PM. 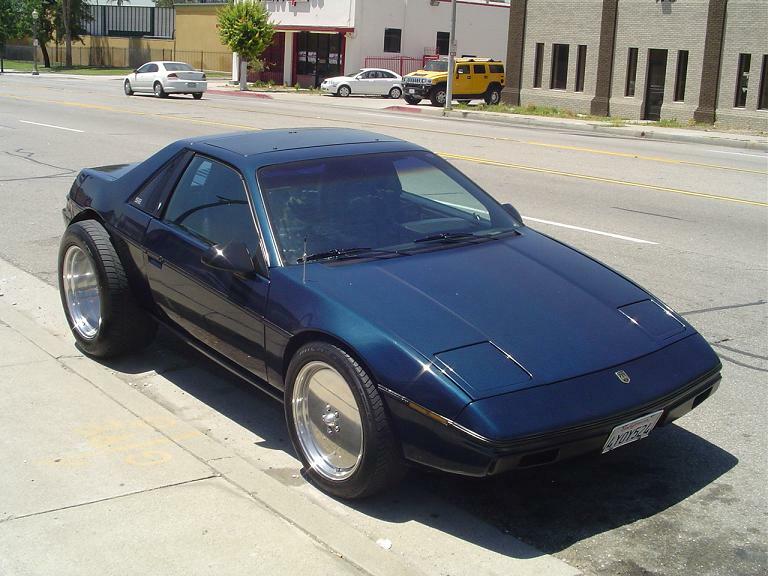 The blue eclipse is ok. 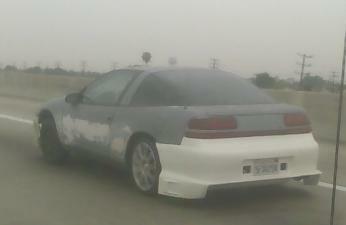 The grey older model eclipse with the rear bumper is friggin hideous! 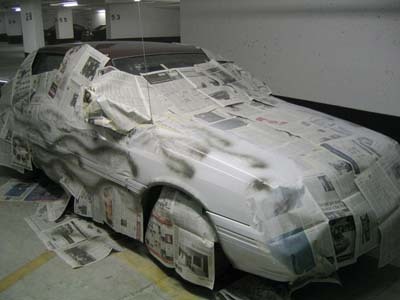 Jeff Foxworthy suggests that if the car that is parked out in front of your house has flames painted on it, you might be a Redneck! yeah I said some were worse then others. the blue eclips's wing was a little to big. It seemed bigger in person then it does on the pic. I can tolorate a little rice. 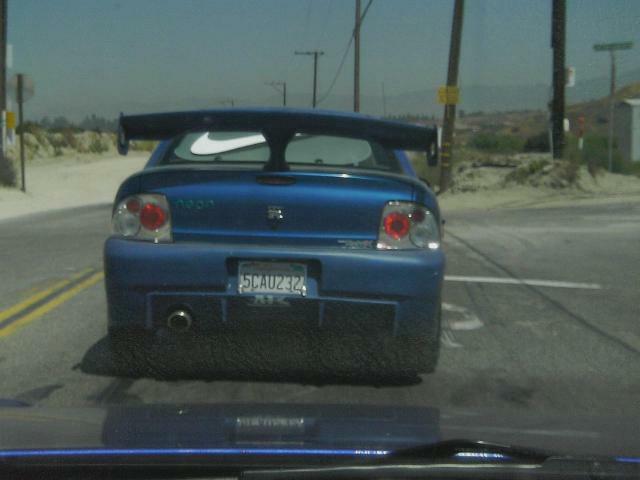 but some of the cars above are just stupid. 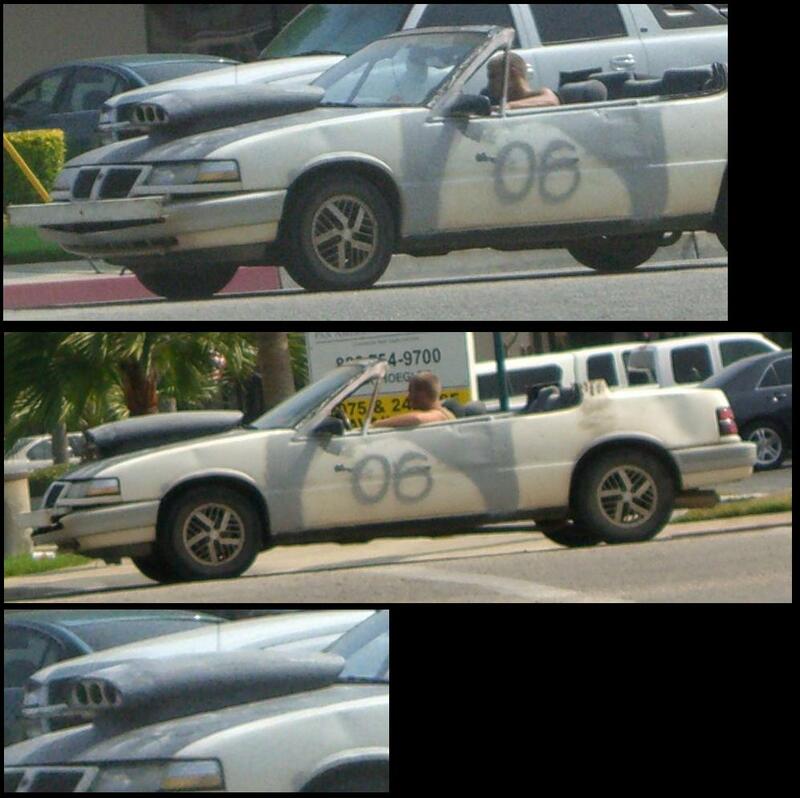 Okay I think that convertible Olds is a joke. Two years ago me and my friends all bought winter beaters (under the condition that they were under $500). 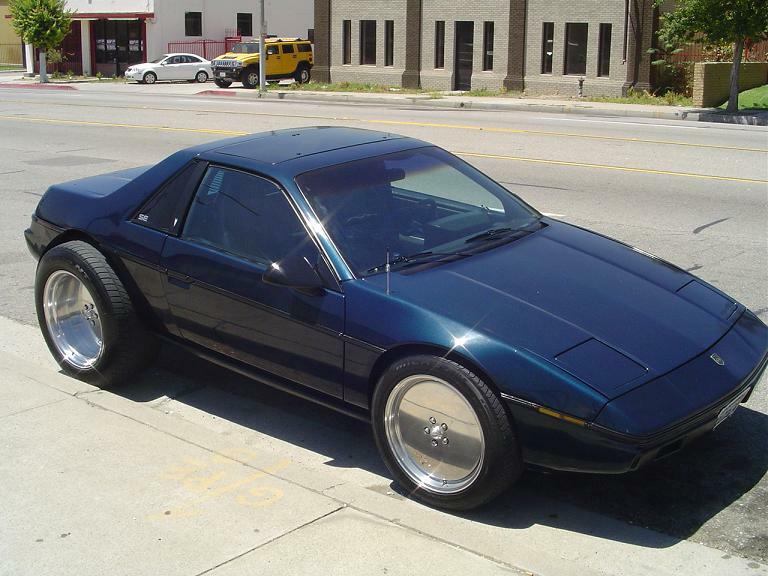 So after some searching two of us settled on Topaz/Tempos. I bought mine for $200.00, I didn't need to change anything but the battery and the thing started everytime. 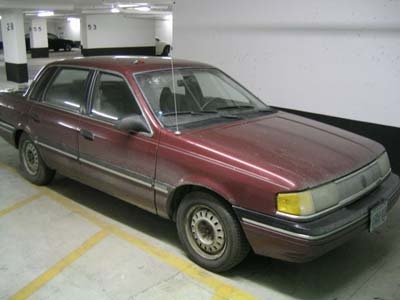 I only had to get rid of it because I broke the rear beam (or should I say it rusted through). 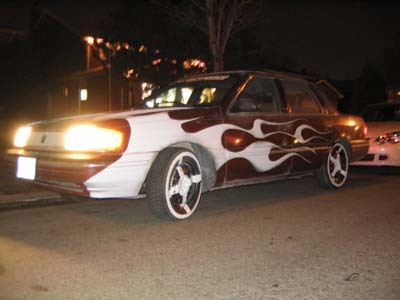 But you should've seen my crew driving around - very ghetto to say the least and to further our ghetto status, every red light was an opportunity to rear end each other or bash into the sides of one another - real life bumper cars. he he he, thats funny! wow the things people will do i guess its similar to the saying love is blind? Ok, I wanna know what you all think of this one. 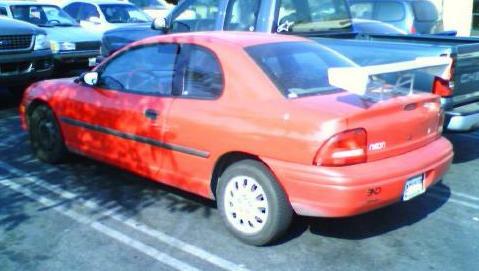 This is my 1993 honda civic that i traded in to get my 8. This pic was taken before i had the rust fixed at the rear wheel wells. 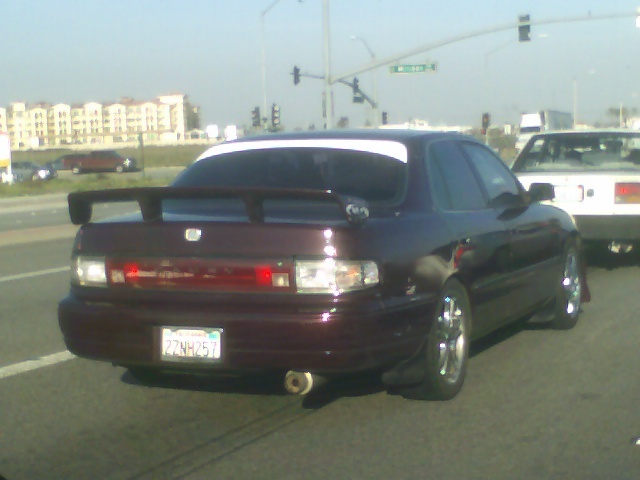 The car had a B16A2 motor swap, in-dash flipout touchscreen DVD and a 15" sub in the trunk. 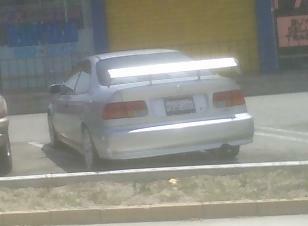 You can call it rice all you want, I loved that car and i still do. it aint that bad. 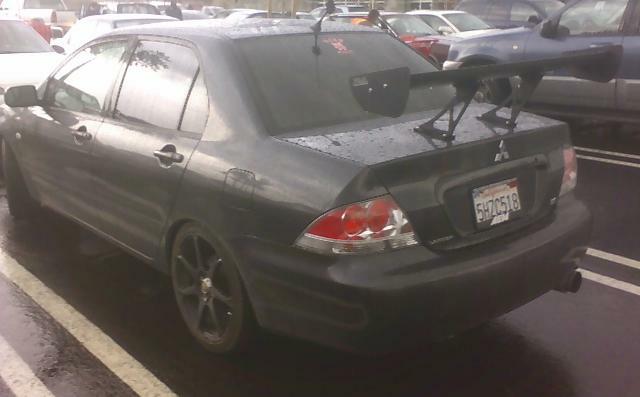 the wing is not taller then the car, the body kit seems to fit decent, the rust was fixed. 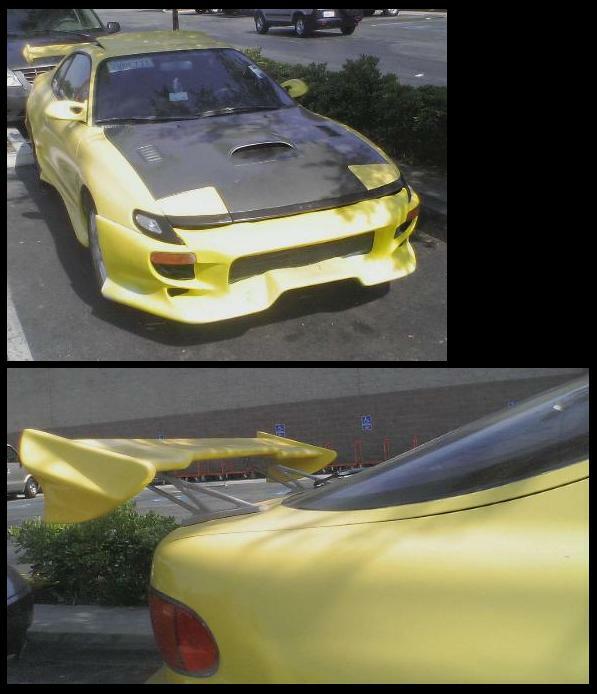 not a fan of the CF hood, but thats personal taste. on the Rice scale it's really not bad at all. 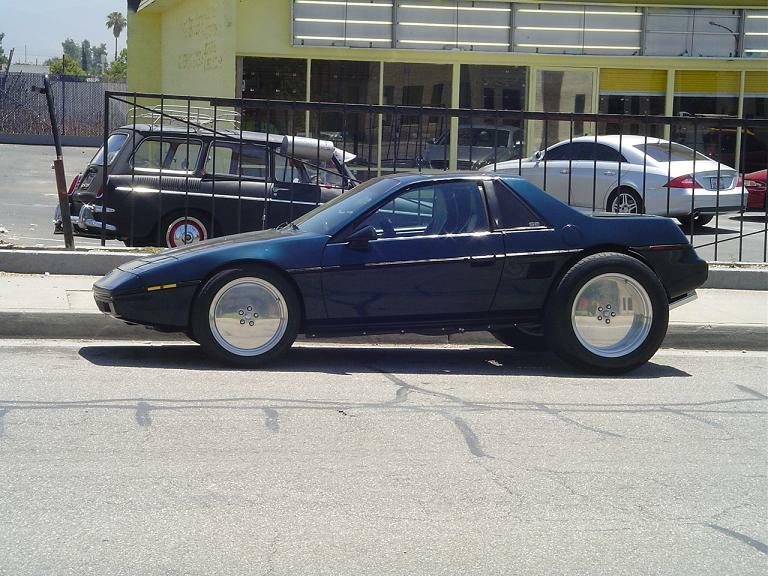 not a car I would be ashamed of. 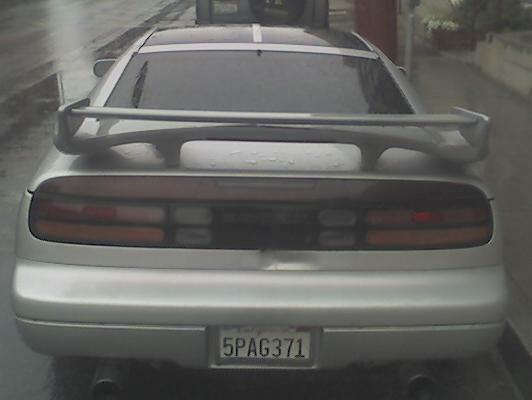 Those big shark-fin spoilers seem to be a new thing - saw two of them on the road in the San Francisco area - both on little tiny GTs - the spoiler seemed bigger than the car and Mom (94) got excited and poked me and said "Is that a ricer? 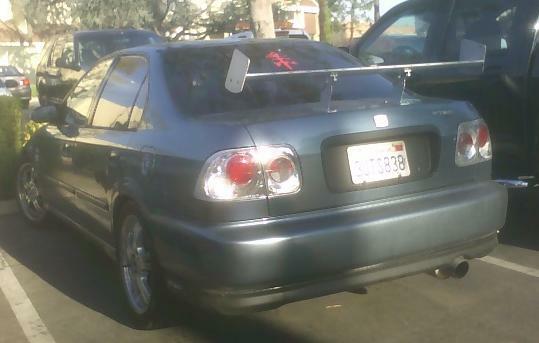 ; is that a ricer???" 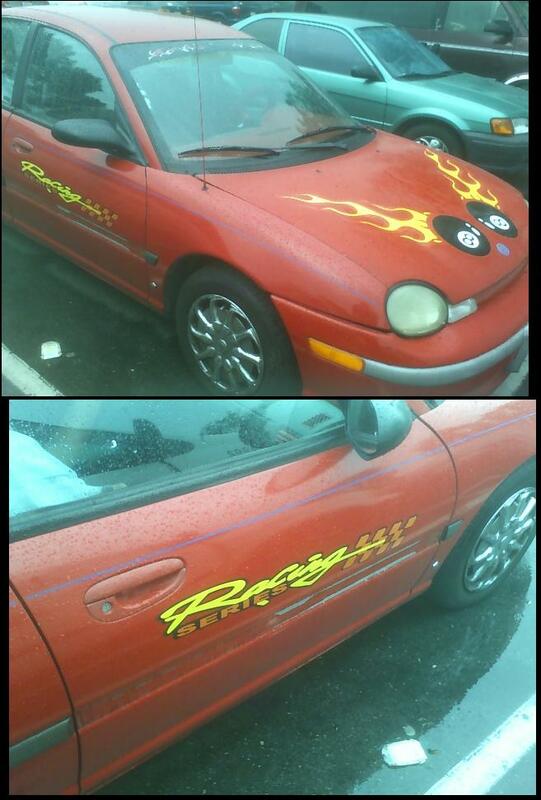 I used to see this car a couple years ago... I see it's still around! 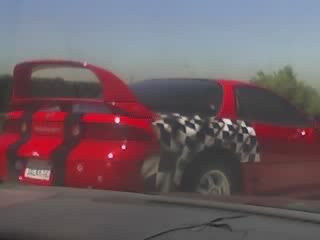 My pic....taken 60 west in east LA. NA 300 gt, wing from Boeing. 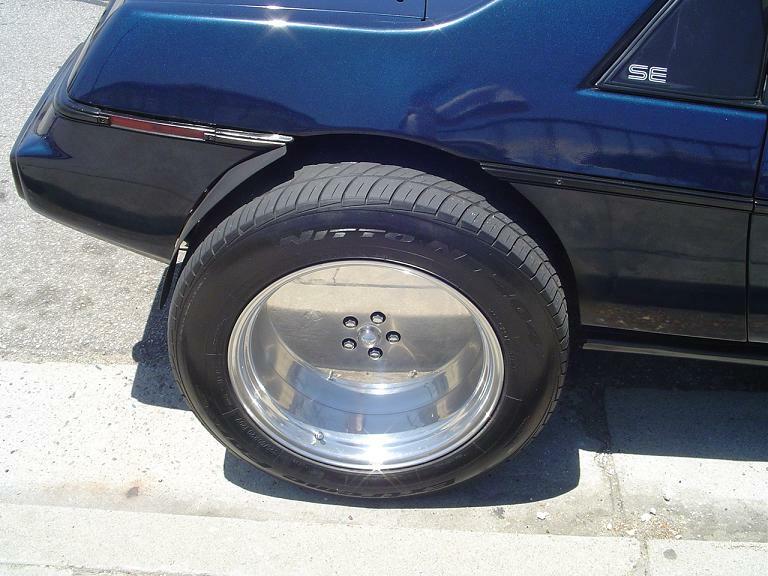 BTW LOL at the civics' REAR RED DRUM BRAKES. Classic RICE. 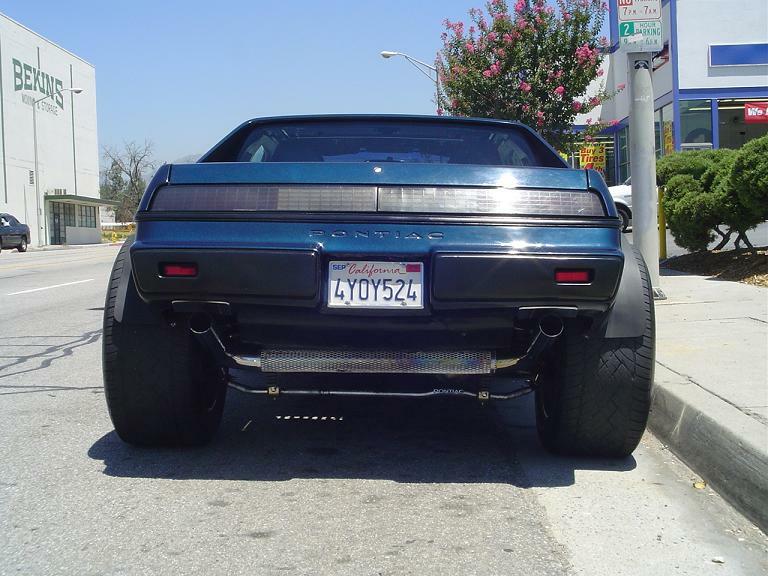 anyways, look at that hidious Camber in the back! Last edited by speeddemon32; 09-07-2006 at 04:29 PM.